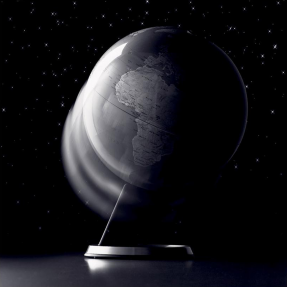 DesignApplause | Globe standing. Jakob wagner and louise christ. Your daily doses of design. 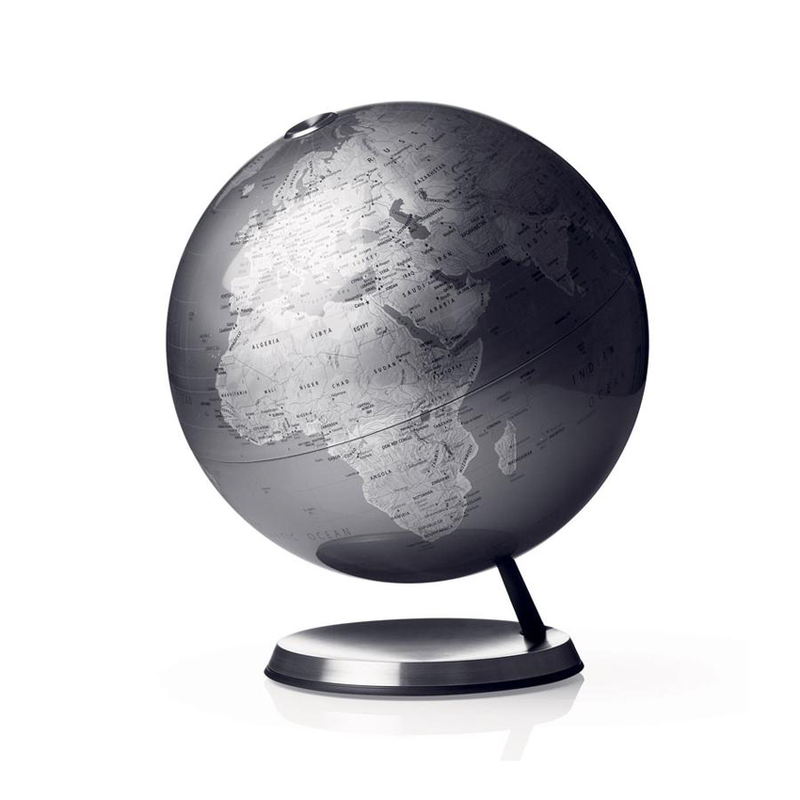 Globe standing. Jakob wagner and louise christ. Wagner and Christ recreate a classic piece using dark, dusty colors that make the piece an elegant addition to your home furniture collection. The piece turns on its own axis on a classic globe foot. Product Locator: type in your zip code and hit locate. 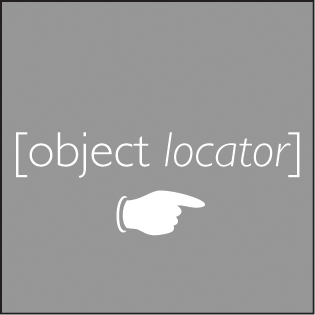 Click on grey object locator box to contact us for help.